If you own a business it may be hard to get the necessary funds to grow and move forward. Slow decisions and cumbersome processes make business owners look for non-bank alternatives to get money. Online lending marketplaces - here is what can make a difference. Want to contribute to this industry? This article will help you generate ideas on how to develop loan management app and make it robust and easy to use. I will describe its main features, concept, as well as provide examples to show you who’s already in the game. 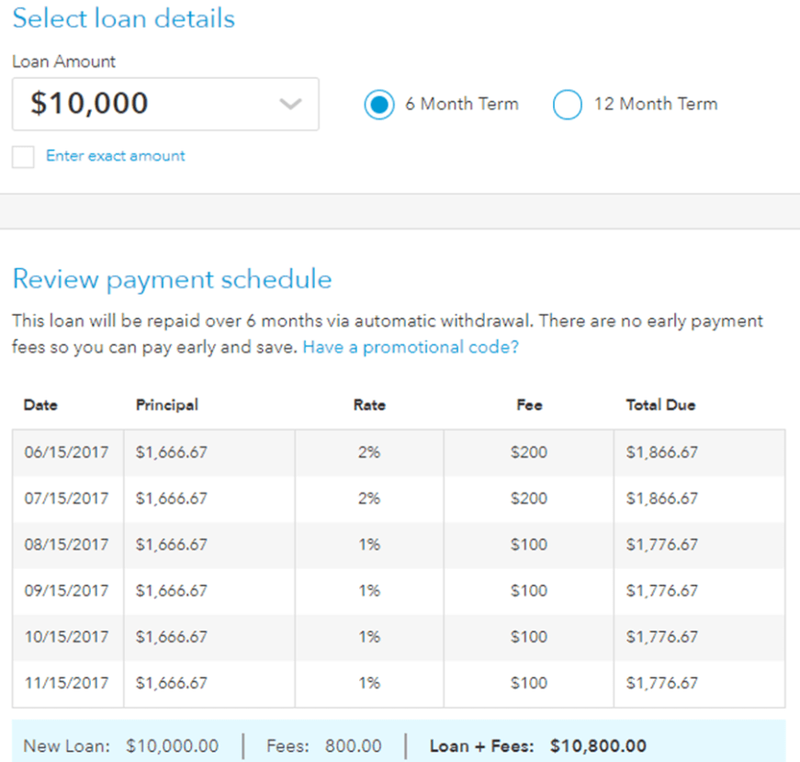 How does a loan lending system work? Imagine that you are an owner of a small business that needs to grow, whether it means opening a new office or improving a current website. Being obsessed with an idea, you look for different ways to get funds. This is just a small part of possible variants. Making a choice that will not harm your business is a real challenge. You can read more about pros and cons of these funding options in this great article by Fundbox. Usually, taking loans in banks is a very time-consuming process. Most of the banks are not interested in serving small-businesses as they don’t get much revenue from it. That’s when loan lending systems come to the rescue. Loan lending systems connect small business owners with organizations or investors that are ready to lend money. Here is how it works in general. How can a business get a loan? How do such systems process the data? Businesses link the services they use like accounting software, bank account, transaction and management services, social media, shipping data, etc. Then, the system automatically screens your business performance, its accounting and invoice activity. On some platforms, you can be asked to send additional documents by email. Ondeck uses such data: business tax ID number, social security number, average bank balance, estimated annual gross revenue. Some platforms (e.g. Kabbage) use social media data to see brand loyalty, social media activity and interaction with your audience. All the data is secured with the help of security protocols, automated credit scoring, and high-grade data encryption. Here are some of the features we recommend for a robust and fruitful marketplace development. For example, Fundbox integrates with various accounting software and verifies businesses by connecting to their profile. 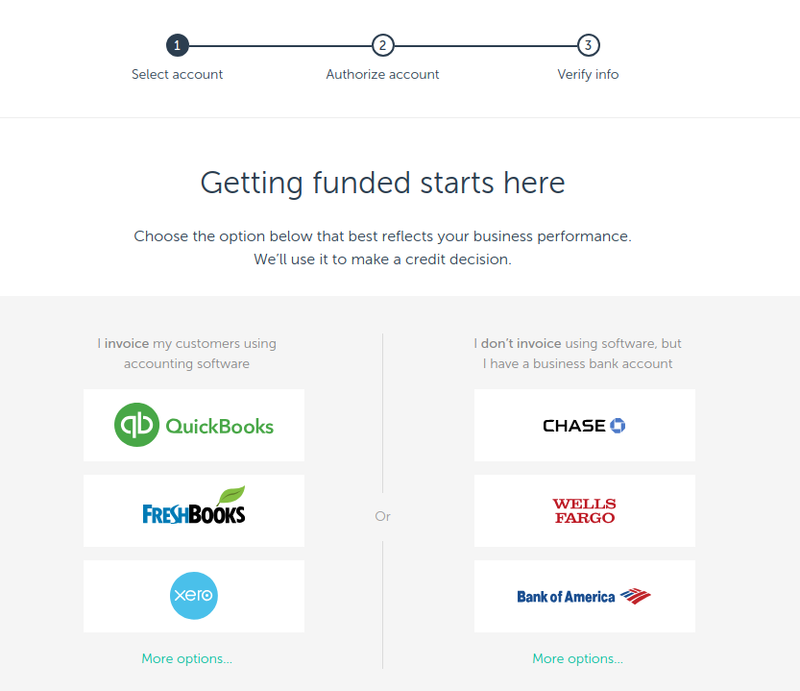 If a user doesn’t have software, they can choose a business bank account instead. Represent all these data in graphs, so users will have all they need at their fingertips. Give your users a detailed information about the payment schedule and included fees. Provide different options for your users to withdraw a loan. Users just choose an amount to withdraw and see the fees included. Funding circle provides investors with an automated lending tool, where they can choose a lending option and lend small amounts to different businesses. Investors may also switch repayment option, so their repayments will be automatically lent out again. 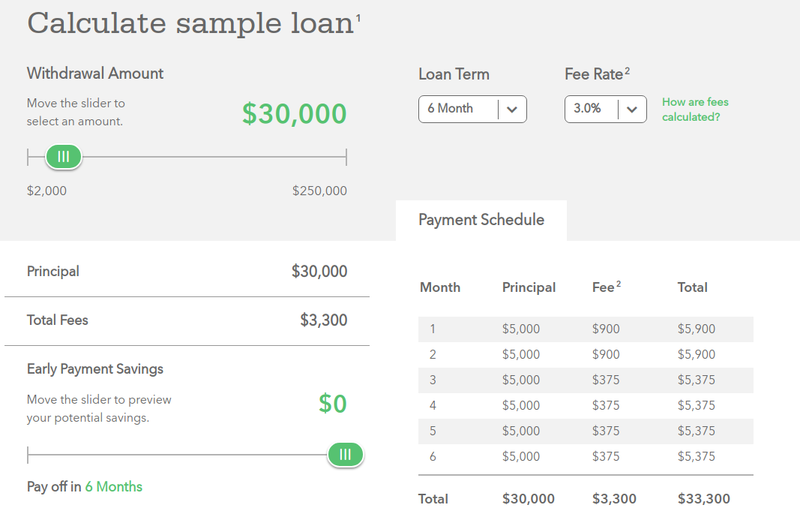 With the help of loan calculator, borrowers can see their monthly payments, loan fees, and payment schedule. Let’s dive into some examples. Check out some of the best practices on how to build a community on your platform. 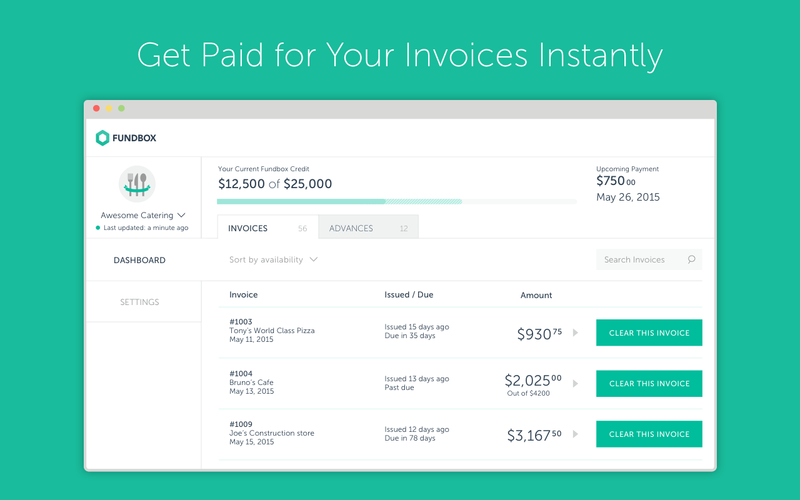 Modern users want to get all information about pricing, fees, and requirements instantly. By placing all this information on your website, you don’t only save user’s time, but also build trustful relationships with them. Partner programs are a great way to reach a wider audience. For example, Credible allows anyone to recommend their platform on a website/blog and get payouts on loan conversions. Partnering with banks and offering them your platform is another great way to get more customers. According to the 2018 study of more than 200 banks in the USA, 80% of banks stated they would be interested in using technology to support their loan offers to small businesses. Referrals are another fruitful way to build a user base. With Kabbage, for example, you can embed a referral link to their service on your website and get 250$ for each qualified customer. In addition, everyone who takes part in referral program gets access to a dashboard, where they can track the status of referrals and manage payments. When it comes to loan management app development, its features and concept of are very diverse. The best advice here is to adjust to your target audience and business specifics. If you have any questions about how to better organize this process, feel free to leave comments below.